It's one of the early starters in the award season, and the Golden Globes always has me swooning over the red carpet hair. 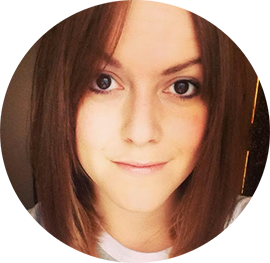 This year was no different, and I've picked some of my favourites - a little so I can continue to swoon and plan some tutorials, and a lot so I can stare at Emma Stone some more. A gorgeous textured long bob (I won't call it a 'lob' - just no) and a side-swept braided up do were two of my favourites from the red carpet, Emma Stone always gets it so right, from head to toe. Side-swept hair with a hint of the old school glamour is still such a go to style for a lot of celebs, Heidi Klum, Amy Adams, and Reese Witherspoon keeping lengths long and waves fluid. I loved Allison Williams and Sienna Millers shorter, modern approach with textured waves for Sienna, and shiny, slick waves for Allison. Lorde went against her usual undone hairstyle, going for a wet look, which I thought really suited her. With her androgynous outfit it worked well to give a sophisticated result. 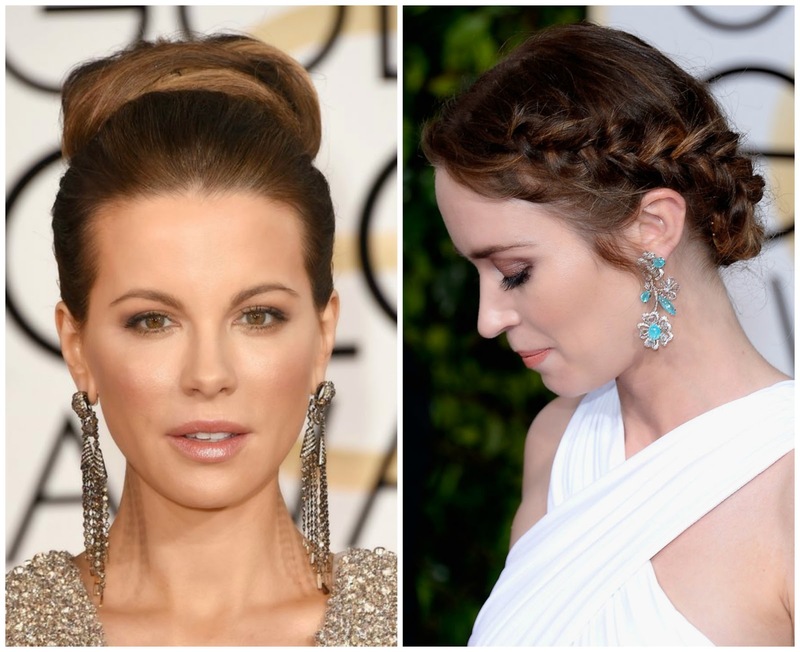 Emily Blunt and Kate Beckinsale were two of my favourite up do's on the red carpet. Kate Beckinsale always looks flawless and I love it when she wears her hair up - suits her face shape so much! Emily Blunt's braided up do worked well against her evening gown and is very easily replicated. If you want to see the red carpet hair I was loving at last years Golden Globes, click here.